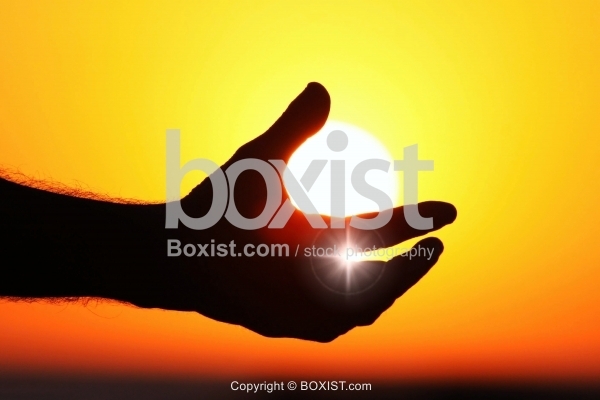 Man Hand Silhouette Holding the Sun at Sunset Time. JPG: 2816x1880px @ 0.55 Mb. 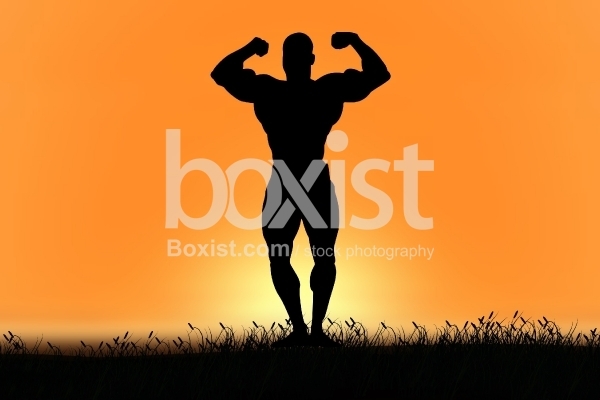 Silhouette Design of Bodybuilder with Muscles Standing at Sunset. 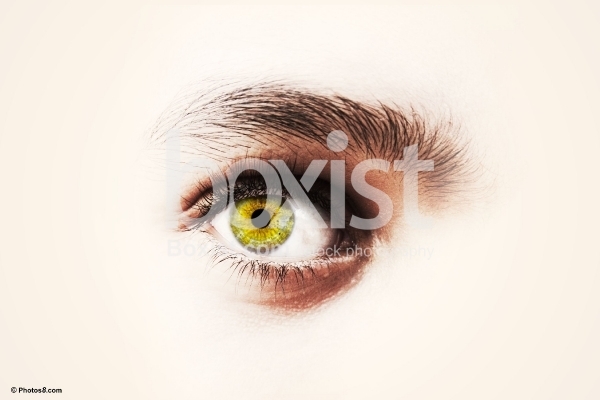 Closeup Boy Face with Green Eye Manipulation Effect. 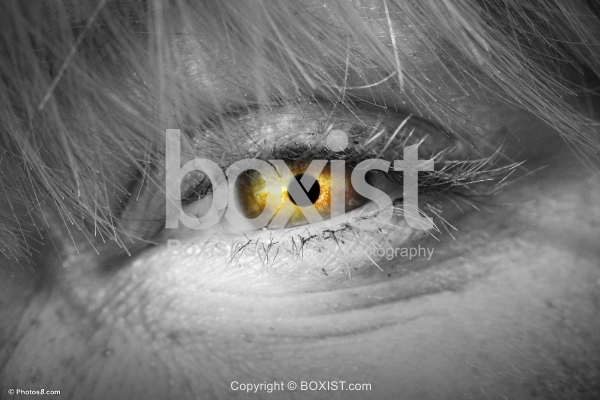 Manipulated Young Girl with Yellow Scary Eye. 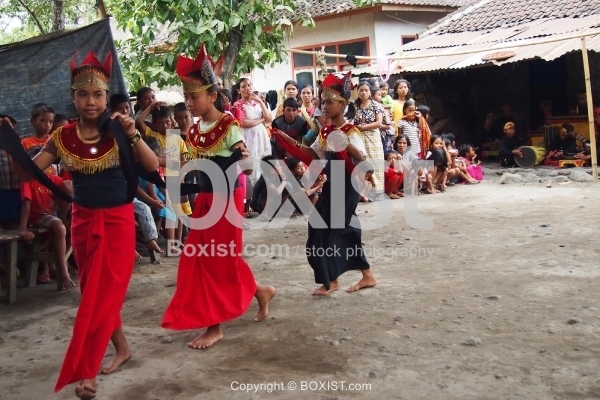 Group of Young Indonesian Girls Performing a Traditional Dancing in Indonesia.